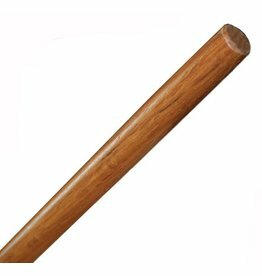 Carrying around Bo Staffs, out in the open is not the best idea in the world. 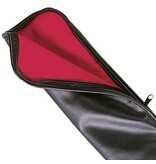 A good idea is to buy a Bo Staff Case. 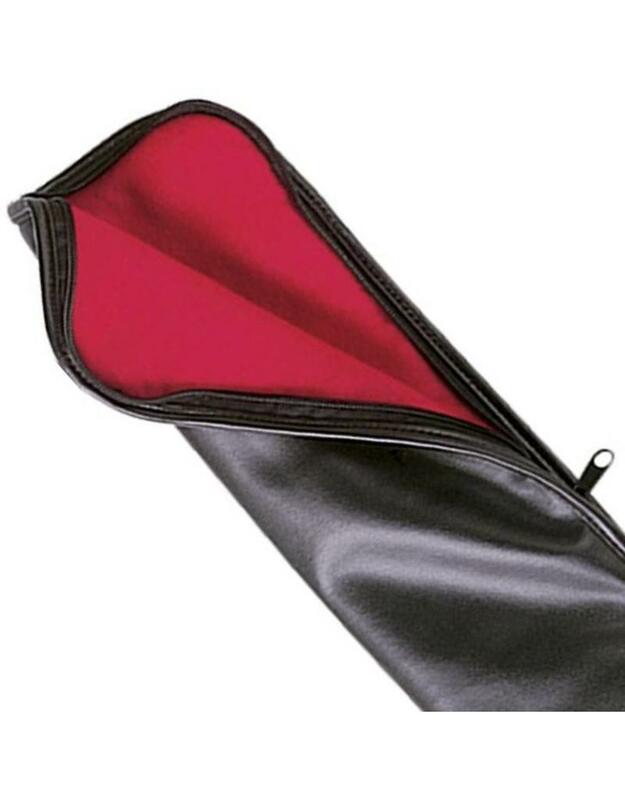 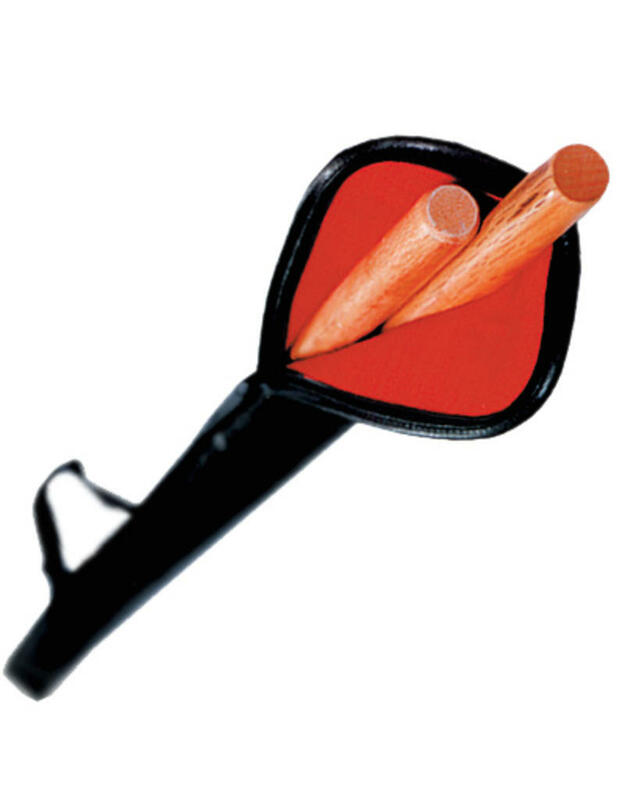 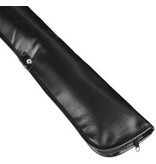 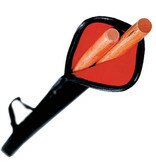 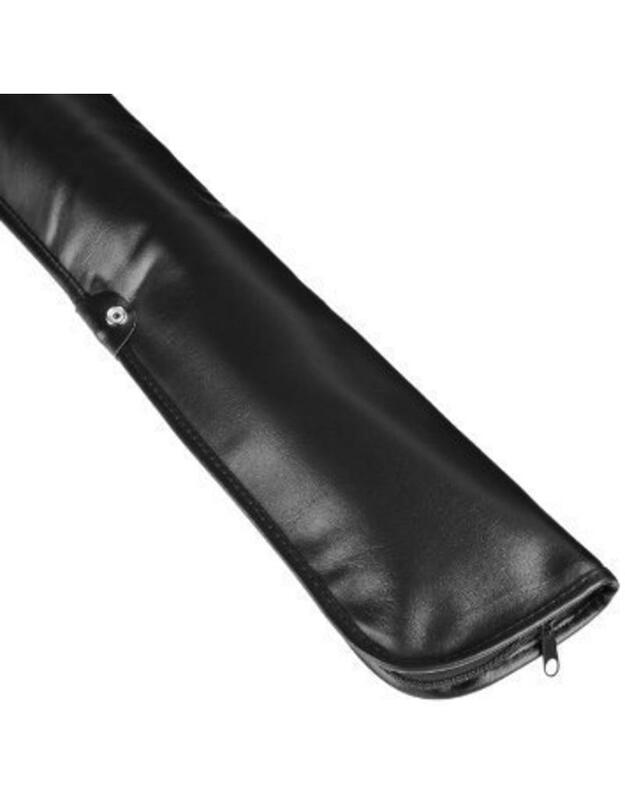 It will not only stop you from getting in trouble, but also protect your Bo Staff Case at the same time. 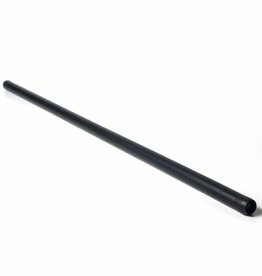 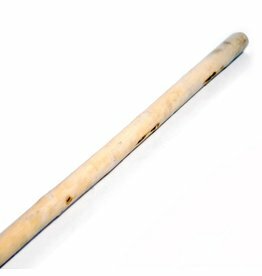 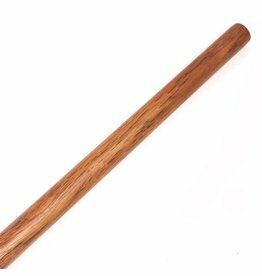 It will protect your Bo Staff when carrying them around and protect from dents, bumps and scratches. We can’t do anything about it when you practices with them though. 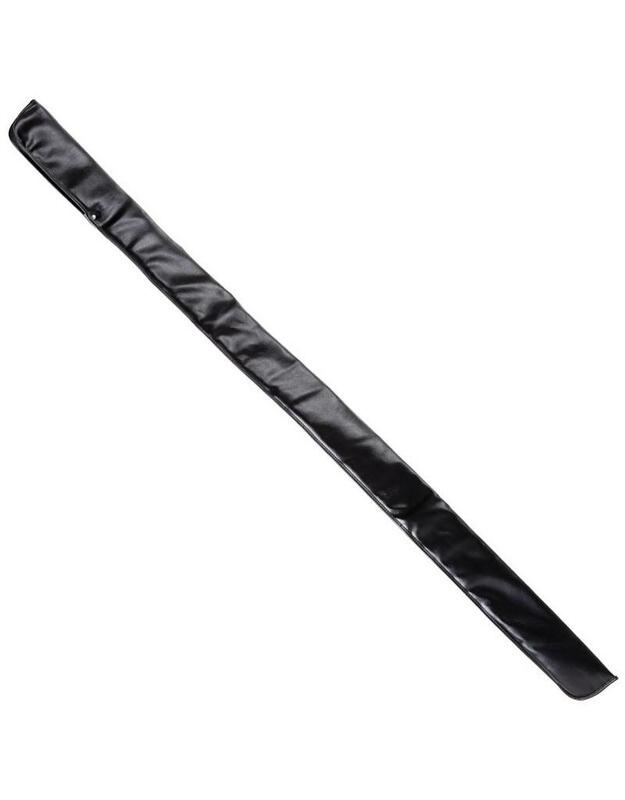 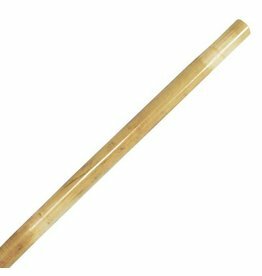 These are just over 6ft in length to give your Bo staff a nice snug fit.